Note: This coupon works only on orders above $100. For lesser value orders, you will get a 10% off the cart total. This reward is only applicable for verified purchases. Tell us about your recent order from grootgadgets.com, your opinion gets you points. If we like your reviews, you will Earn a $3 discount coupon for every honest review you put on our product page. 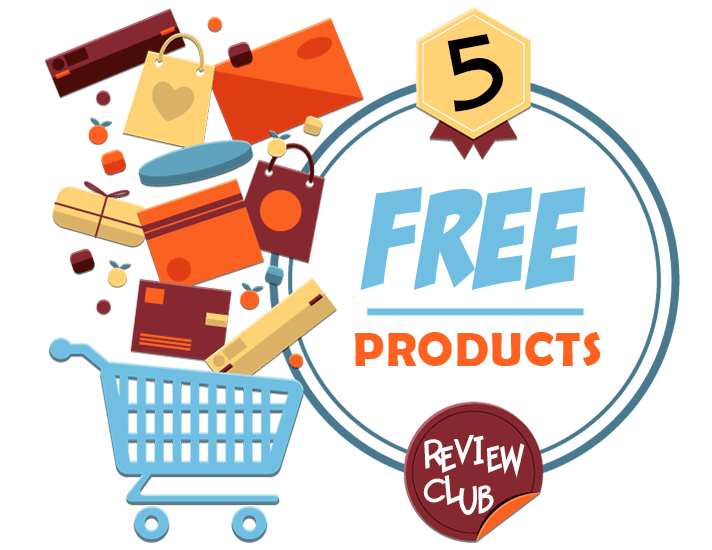 Simply make your honest review on a recently purchased product and post it onto your channel, website or blog. Send the link of the review to [email protected]. Your submission will be analyzed and if accepted you will be given a reward between $5 and $50 value. We are looking for both good content, good video quality and also the location and traffic of your review. How Should I Make The Review? Make your review creative and original, take your own videos and photos and upload them to YouTube. Your own YouTube channel, blog, website, facebook page or anywhere you have access to an audience related to the product, the more popular the location the greater your reward. Post on!